Lilies are very appropriate in cemeteries. In other news: Scopa Italian style hot chocolate is still very good. That is a great shot! I love the shadow! 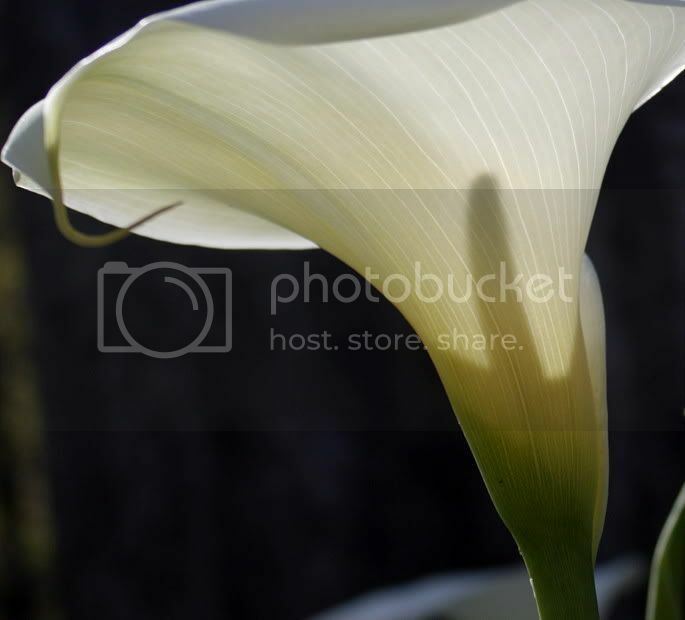 Calla Lillies are my favorite flower ever!